We Build Applications That Performs And Woos Native User Experience! Businesses always search for the apps offering optimum user experience, quick to market and run on maximum platform or devices. 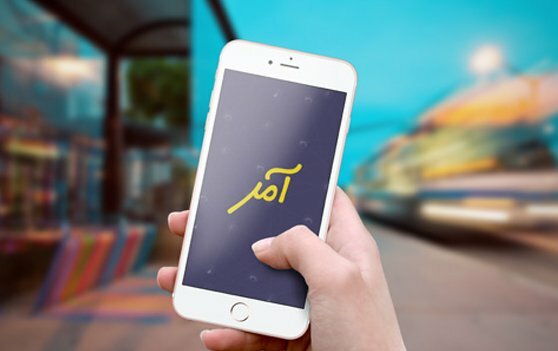 Since, the React Native and Hybrid mobile apps have become the most effective channel of achieving business goals, it requires the capable tech partner such as byPeople Technology. We are a React Native App Development Company developing apps that run on Androind, iOS, Windows, and other known platforms offering native UI experience. We create extremely convincing “Native” Hybrid mobile applications with React Native App Development. It is an open-source framework developed by Facebook covering Android and iOS along with other platforms. With Reach Native, the developers do not require creating WebView components while Hybrid mobile app development. React Native builds reusable UI blocks offering native user experience. 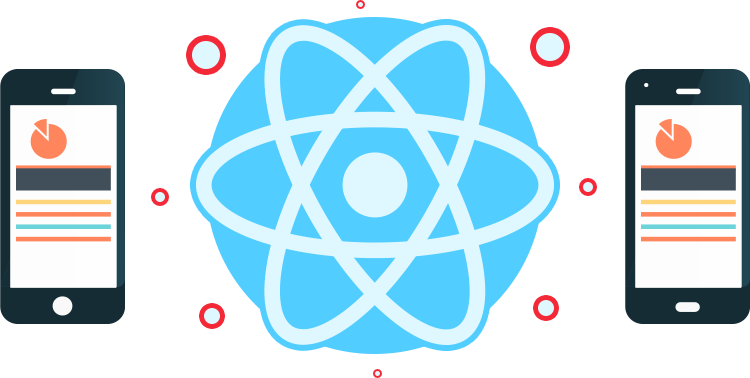 Unlike Hybrid frameworks, React uses the approach that is more agile and renders look quickly and increases performance of native app. 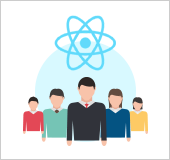 Therefore, React Native has become more popular among the IT professionals and businesses. 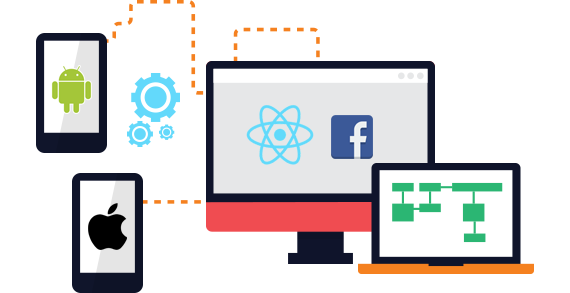 You can Hire React Native app developer with flexible mobile app development team that takes your business to the next level. 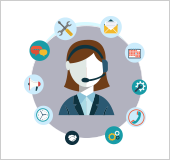 You can leverage on our professionals for their domain expertise and technical knowledge. Mobile apps require continuous adding new features, problem fixing, and updating to support latest devices and platform features. 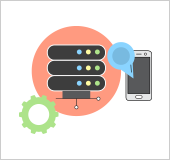 Our Reach Native development team can help to keep your mobile application up-to-date with low cost. 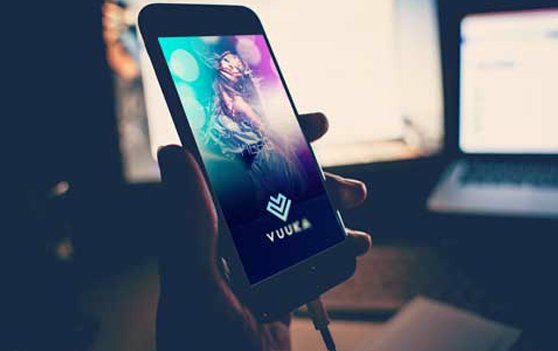 Mobile apps are being more complex, and process real-time data requires robust back-end support for the ideal customer experience. 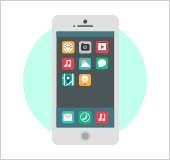 We build secure, and scalable interfaces to heighten the power of mobile apps. It’s all about identifying the potential risks of your ideas into the real world. We develop fully functional products with the minimum features to learn early adoptions.